Sharing experiences and building new communication channels between Denmark and Brazil. When it comes to music, Brazil and Denmark often represent two very different sides of the pond. But does this mean that the musical streams of the two nations cannot be combined? Definitely not if you ask Brazilian producer, TV-host and musician, Mauricio Pacheco. Together with the Danish Cultural Institute he has created the project Musical Bridges with the purpose of showing exactly the combinability of the two cultures in music. Mauricio Pacheco is the producer and curator of the project. Locally, Mauricio is a big name in the music industry, known, among others, as the guitarist of singer Vanessa da Mata and as the host of the television program Segue o Som (Follow the Sound). 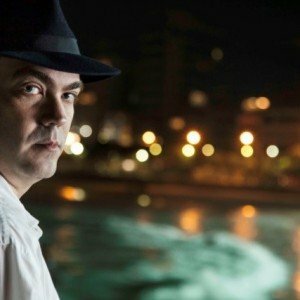 As a producer he is known for his work in several major Brazilian music festivals. Bringing together a range of important Brazilian and Danish musicians, the purpose of the project is to stimulate more collaborations between amazing artists, true representatives of their local music scenes, and opening the door to more collaborations and mutual support between the artists and cultural agents from both countries. During the months of June to October 2106, the Danish Cultural Institute facilitates musical collaborations between the artists, where the Brazilian artists will meet their Danish colleagues and record jam sessions and music tracks in professional studios. A large part of Musical Bridges consists of residencies to take place in Copenhagen, Denmark. 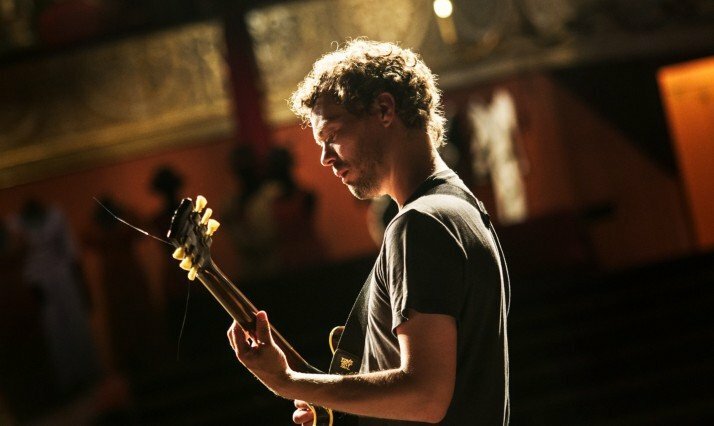 The first residency happens in June, when curator Mauricio Pacheco and bossa nova artist, Daniel Jobim travel to Copenhagen to record with Danish artist Jakob Bro. Moreover, Daniel will visit Danish organizations and important players in the music industry while Mauricio will interview Danish artists. The second phase takes place in August, where Jakob will travel to Brazil to record another theme in studio and perform in duo with Daniel in different cities, like Rio de Janeiro (during the Olympic Games), São Paulo, and Belo Horizonte. The rest of the collaborations are scheduled for October. All the recordings will be filmed and edited by documentarist Felipe O’Neill, who will accompany Russo Passapusso and Clara Valente, when they go to Copenhagen in October. The result of the collaborations will be edited into a mini-documentary and a Compilation CD that will be promoted by the Danish Cultural Institute and be available at the site. The goal of this project is for the artists to discover themselves in a different context and through shared experiences create new and inspiring music, to the benefit of both the Danish and the Brazilian music scenes. The core of the cultural exchange is made by sharing experiences, listening to music, discovering new places and sounds together.